Family Guy The Quest for Stuff PeterPalooza is available on both Android and iOS. It’s your average Family Guy mobile game that follows Peter and his wacky adventures. While the series has gone to the dumps since season 4, the game is addictive and fun. Find out how to dominate in Family Guy PeterPalooza in this guide. We are going to tell you everything you need to know about Snoop Dog’s appearance, how to unlock artists and how to surpass Glastonbury. By the way, the Festival Merch Crafter is staring right at you. More later in the article. 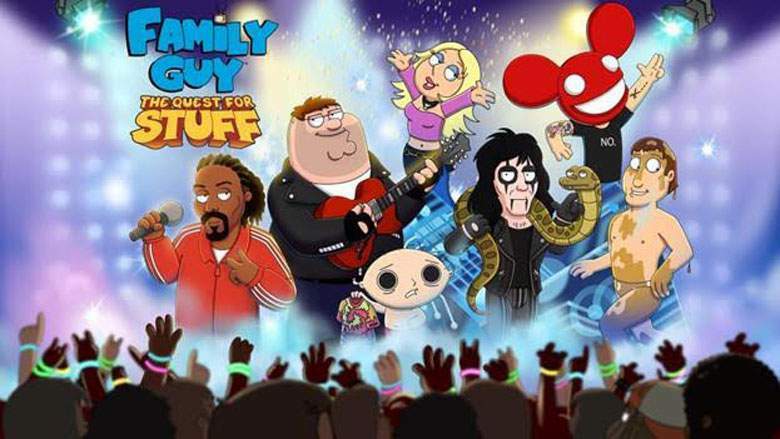 Family Guy PeterPalooza isn’t hard, but if you want to get the upper hand follow our tips and tricks. The Greased-Up Deaf Guy is the most sought after icon in the whole game. The only way to do so is for Peter to hold a music festival. 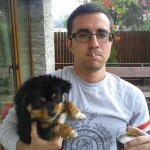 You see, The Greased-Up Deaf Guy just adores music festivals. Why? Nobody really knows. This stuff entails unlocking Snoop Dog, Deadmau5, Avril Lavigne and other artists. The more glowsticks and guitars picks you manage to find and collect, the faster you’ll finish the game. The one who will open your music festival will be none other than famous and washed-up artist Avril Lavigne. However, you need to unlock her character if you want her to sing at your music fest. Firstly, you’ll need to repair her posh seating arrangement. Afterwards you need to collect a bunch of glowsticks, hockey pucks and guitar picks. Yet, hockey pucks are incredibly rare so searching for them is a pain in the place where the sun don’t shine. If you have Herbert, Bruce and Lois unlocked, things will be a lot easier. 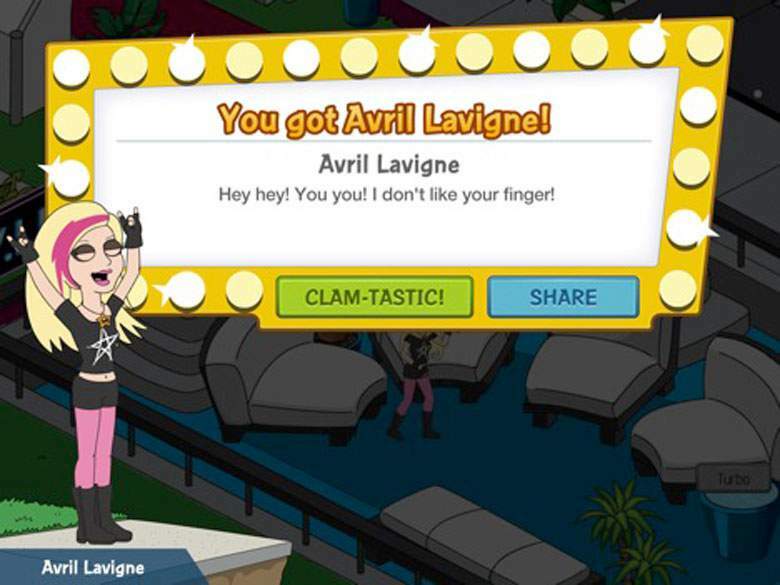 While Avril Lavigne is the first artist that needs to be unlocked, she will subsequently pump on the majority of the PeterPalooza new content. It’s best to focus on her first along with Peter the Rockstar.